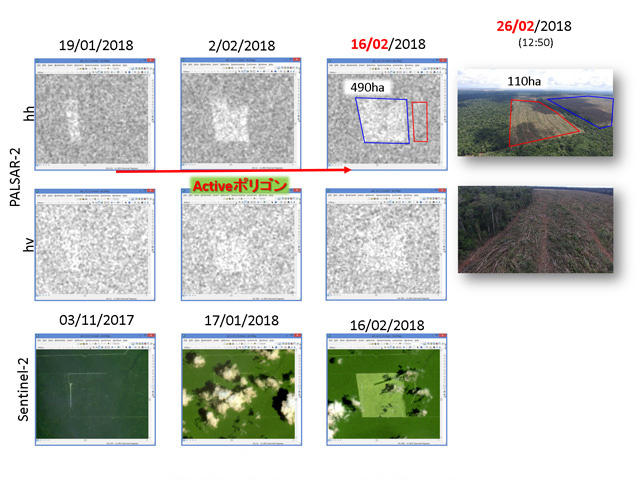 Specifically, JAXA is conducting research and development activities to improve wide and high-resolution observation technologies developed for DAICHI in order to further fulfill social needs. The state-of-the-art L-band Synthetic Aperture Radar-2 (PALSAR-2) aboard ALOS-2, which is an active microwave radar using the 1.2GHz frequency range, will, in responding to society's needs, have enhanced performance compared to DAICHI/PALSAR. The PALSAR-2 is capable of observing day and night, and in all weather conditions. The observation frequency of ALOS-2 will be improved by greatly expanding the observable range of the satellite up to about 3 times, througe an improvement in obserble areas (from 870km to 2,320km), as well as giving ALOS-2 a right-and-left looking function, currently not available on DAICHI/PALSAR. 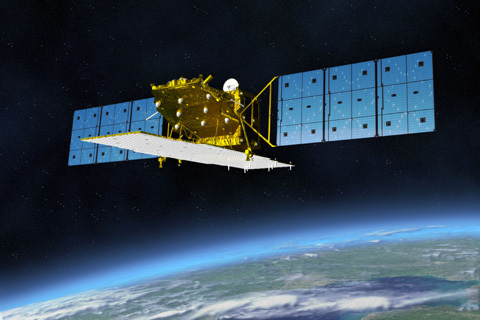 Shinichi Suzuki Project Manager, ALOS-2 "Watching the Earth with a State-of-the-Art L-band Synthetic Aperture Radar"